In addition to announcing that its acquisition of Shazam has been completed, Apple revealed that the music identifying platform will soon go ad-free. “Apple and Shazam have a long history together. 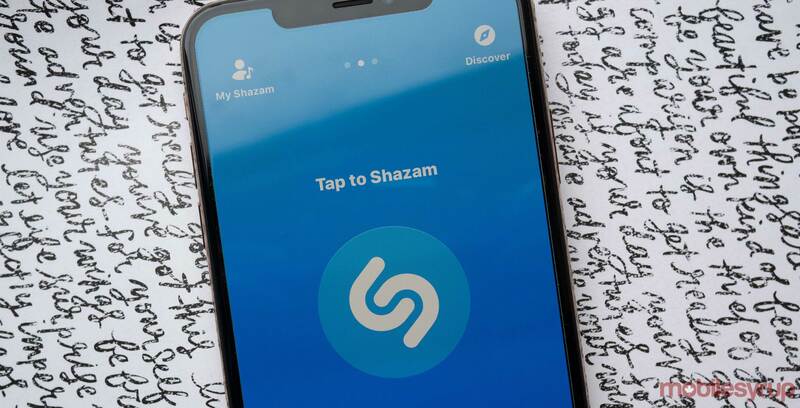 Shazam was one of the first apps available when we launched the App Store and has become a favourite app for music fans everywhere,” said Oliver Schusser, Apple’s vice president of Apple Music. Shazam is capable of identifying songs by listening to the music playing around the device the app is running on. The app has been downloaded over 1 billion times around the world, with Shazam users identifying songs over 20 million times a day. Last year Apple purchase Shazam for an estimated $400 million. Shazam is available on iOS and Android.